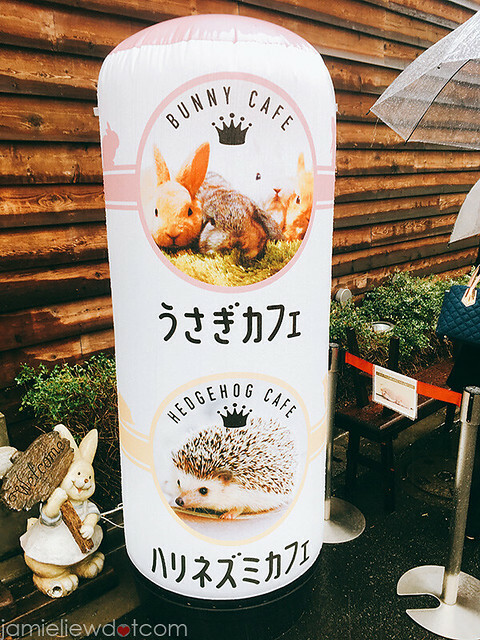 many people get confused but the hedgehog cafe and the bunny cafe are on different floors and going to one of these cafes does not allow you access to the other. 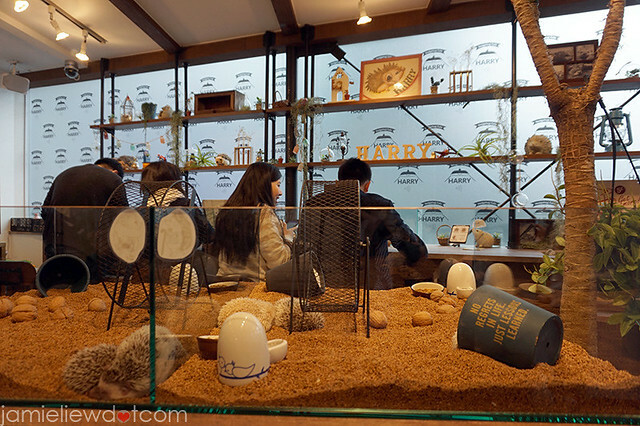 so as you can see, the 2nd floor is for the hedgehog cafe while the 3rd was for the bunny cafe. 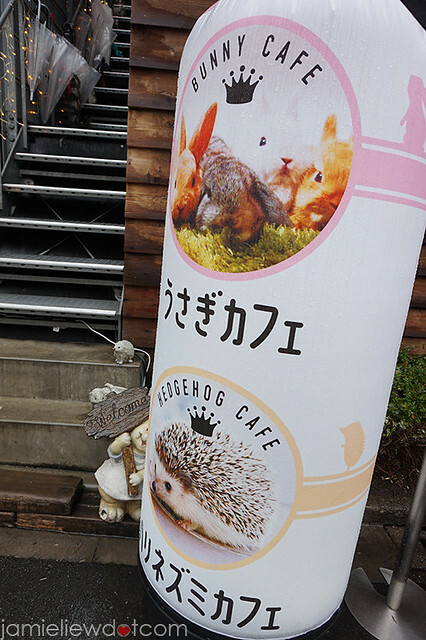 and unfortunately, the line for the hedgehog cafe was and I heard is most of the time really long. 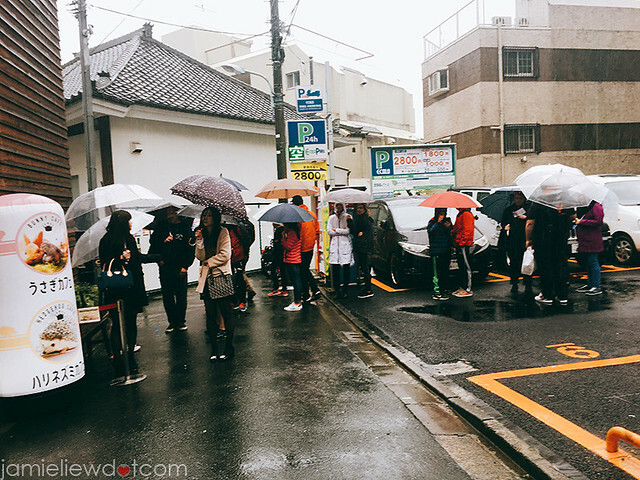 perhaps because I went to Japan on the peak season, even on a rainy weekday, I had to wait an hour in line upon only 1 hour after the cafe opened which is at 12PM. me sulking because it was cold, wet and I was all alone. after an hours wait, I am finally escorted up to the 2nd floor. the cafe was surprisingly small. but yeah I guess it shouldn’t be too surprising since it was Japan. but my friend’s house was literally bigger than the cafe. it was designed in a very compact way so you should not expect to feel comfortable haha. 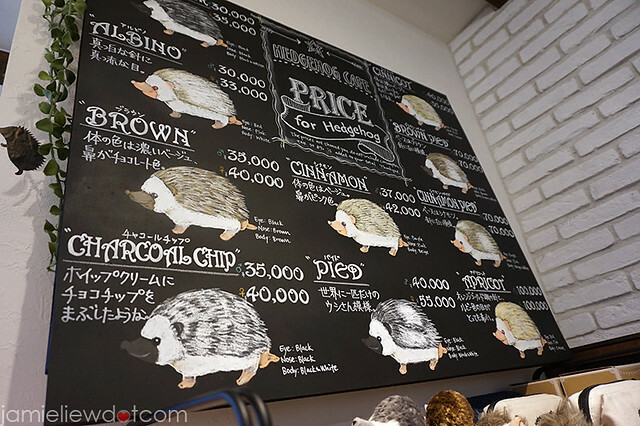 the “cafe” doubles as a pet hedgehog pet store as you may buy hedgehogs here. “cafe” because they do not actually serve you drinks. I think it’s self service water from the water dispenser only. and also stuffed toys lol. 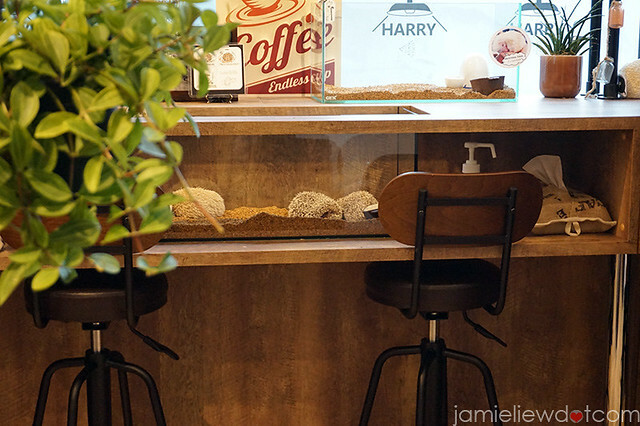 I was seated with 2 other girls, and the hedgehog were just all sleeping. they were all really tired :(. but so adorable! like this. and they were all sleeping. after being seated, I got a instruction card which tells you how you can pick up the hedgehog. but don’t be fooled by the illustrations, it was very difficult to pick them up because they were so prickly. and some more rules. looks like they really care about their hedgehogs.. but they don’t. :S.
after being seated for 10 minutes, me and the other 2 girls didn’t dare to pick them hedgehogs up. we were just looking. until I finally got to get the employee to help me. where she just put it on my hand, and didn’t say anything else. the hedgehog was suddenly “awaken” and got really excited as it was running around and fell on my lap. 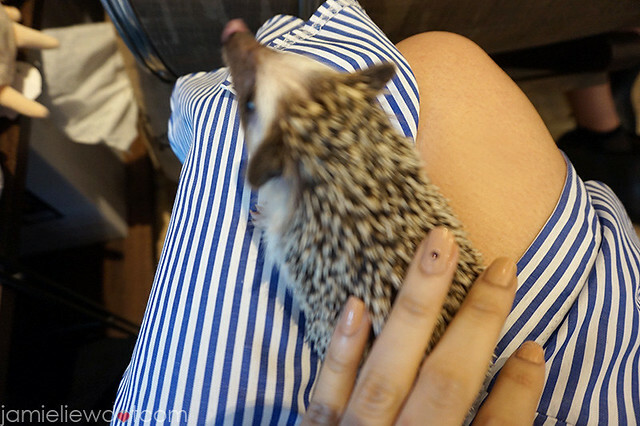 BUT, I think that the hedgehog was actually really scared because it pooped all over my lap later. OTL. I think it is still better to look at them without holding them in the end. your hands will feel numb because of the spikes :S. it really hurt. but none of them looked happy T_T. 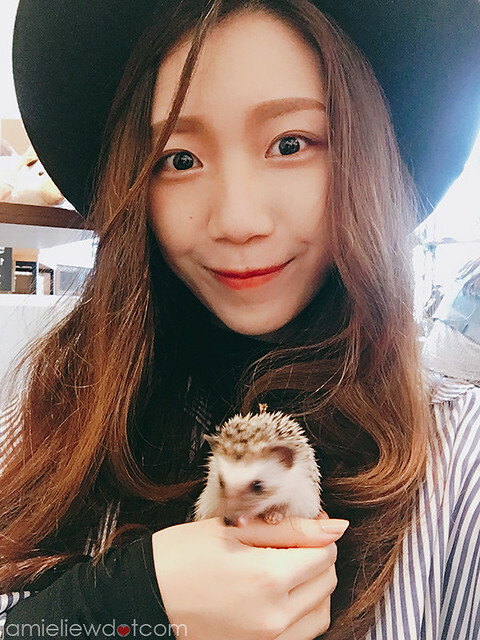 the picture I took when she put the hedgehog on my hand! 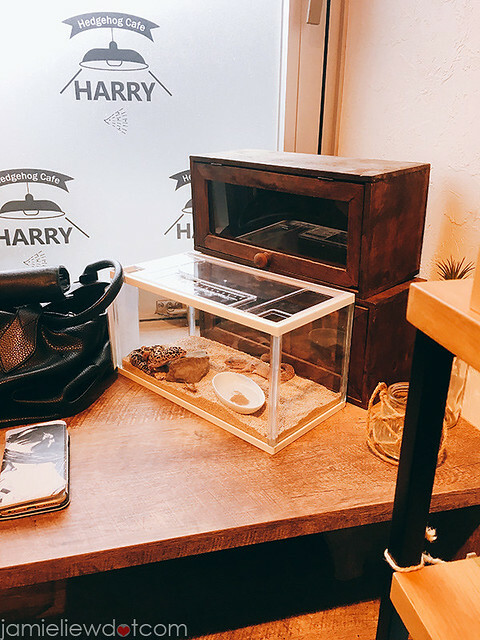 there were also some lizzards and other reptiles too if you are seated at the corner. although I had a pretty good time at first and also because the other 2 girls I was seated with was really nice, I think this will probably be my first negative reaction to a place I’ve visited. 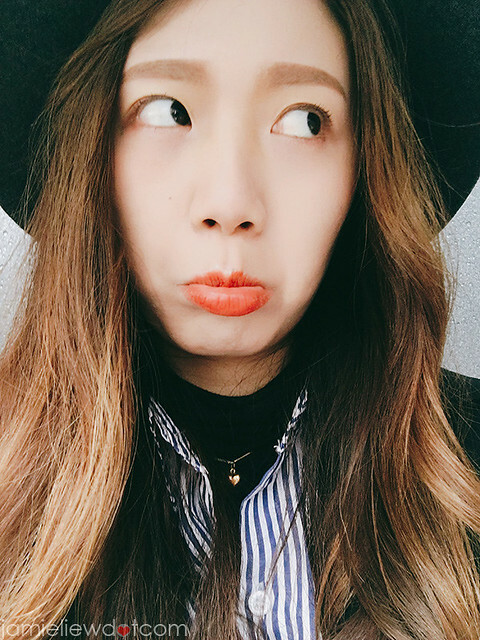 normally, if I do not have any good experience, I will just not post about them. but it was actually a fun place to be with EXCEPT I felt 1 thing was terribly wrong. 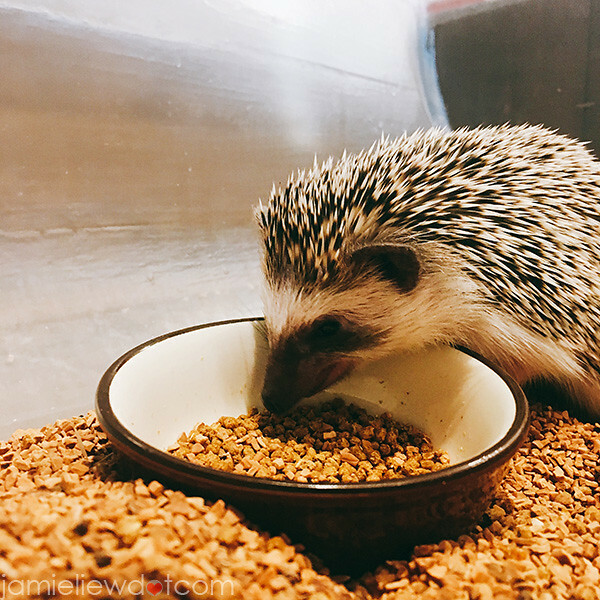 I think it is fine that you lightly pet it and play with them when they are active and comfortable, but after being there for around 25 minutes was when I felt like the entire thing was really wrong. 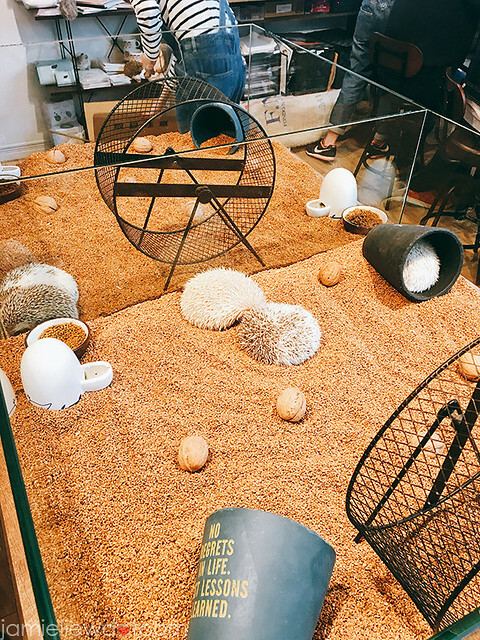 because most of the hedgehogs weren’t treated nicely at all unlike the owls at the owl cafes I’ve been to where they were treated literally like a family member of the cafe. 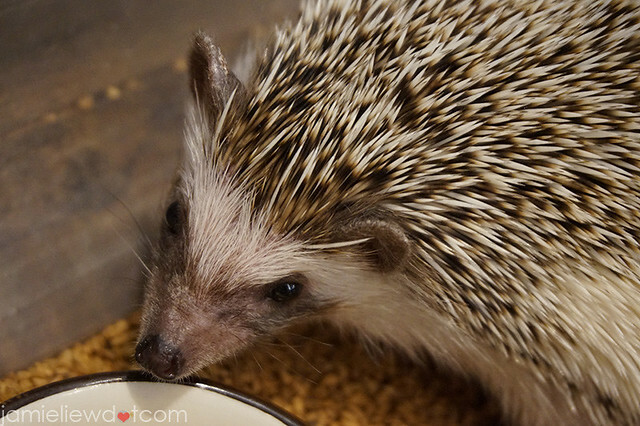 the hedgehogs were just props and like every pet shop, they were mostly treated really badly. 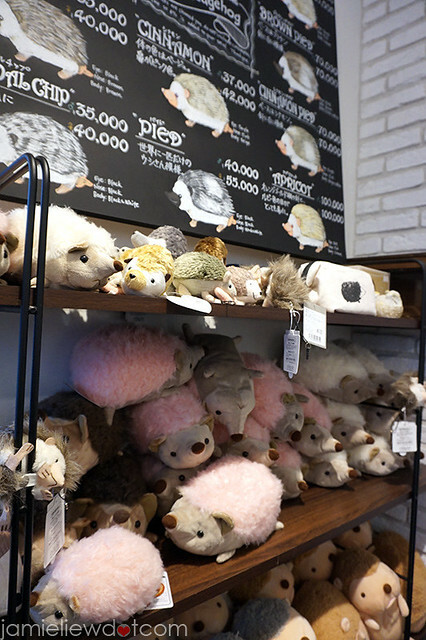 the staffs will just wake every sleeping hedgehog and force them to be played with by customers and most of the hedgehogs looked like they were all really scared. 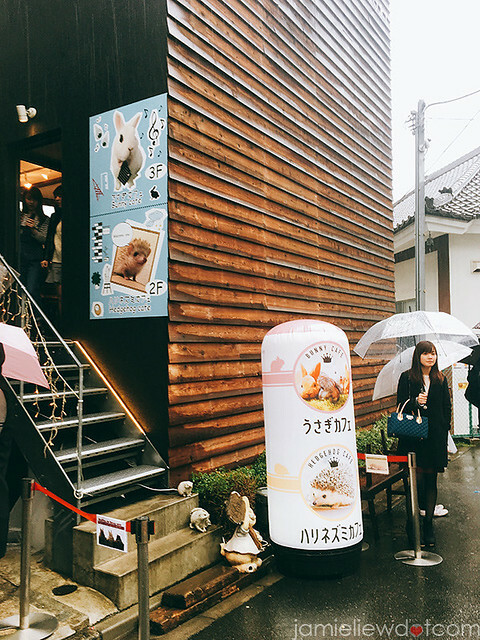 I have been to many animal cafes and most of them treat all the animals with lots of love, but this was one of the worst in terms of service and also animal rights. 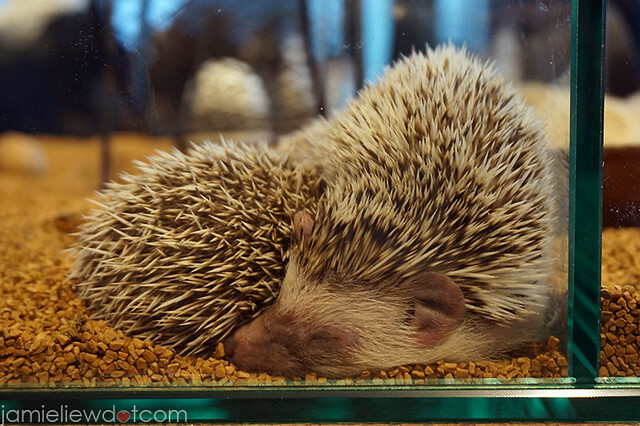 according to their website, they let the hedgehog take turns to rest. 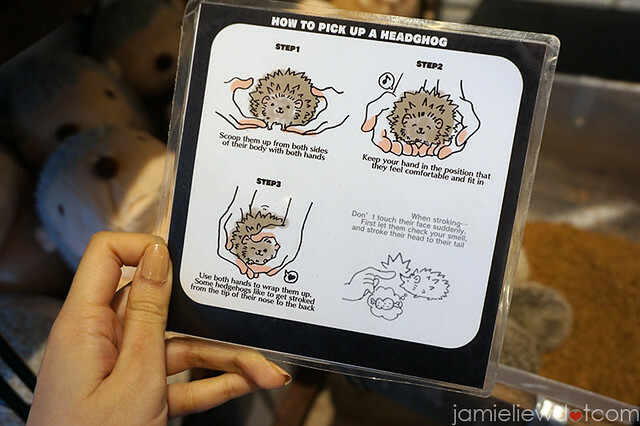 but I felt like they should GUARD the customers and also provide better customer education on how to handle hedgehogs. they already charge a hefty 1400yen/30minutes, (if you book online, 1 hour is the minimum.) they should at least provide services that are at least good. the staffs were not really helpful nor were they friendly (on Japanese standards). 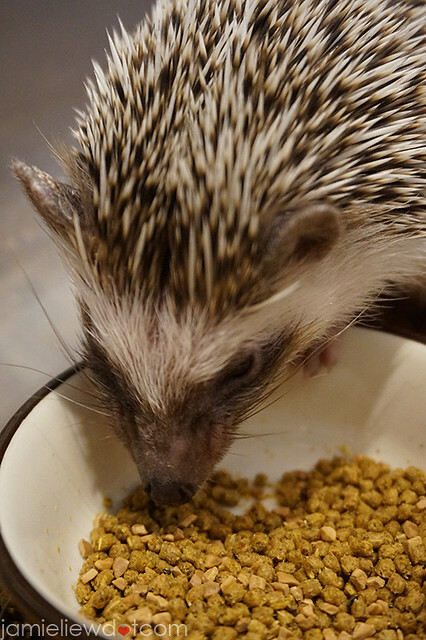 my initial 20 minutes were pleasant as my hedgehog were really active and adorable. 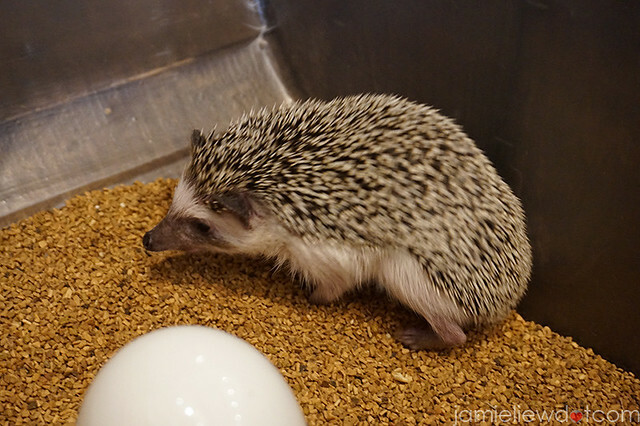 but when I realized how they treat the hedgehogs in general, I was really disappointed. 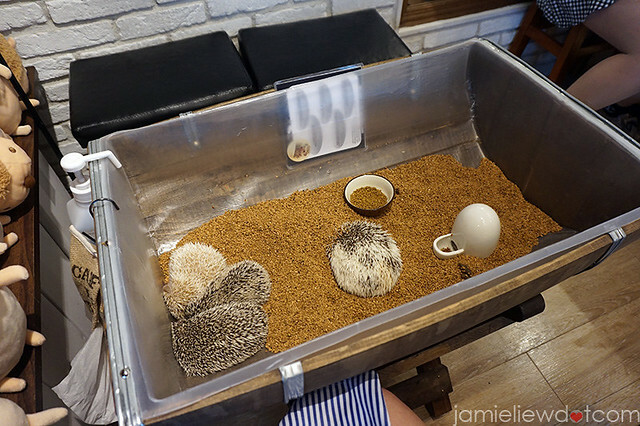 I felt that they should let the hedgehogs have sufficient rest and also let them be comfortable enough around humans as most of the hedgehogs looked really scared and tired. they would curl up and try to avoid being held up. 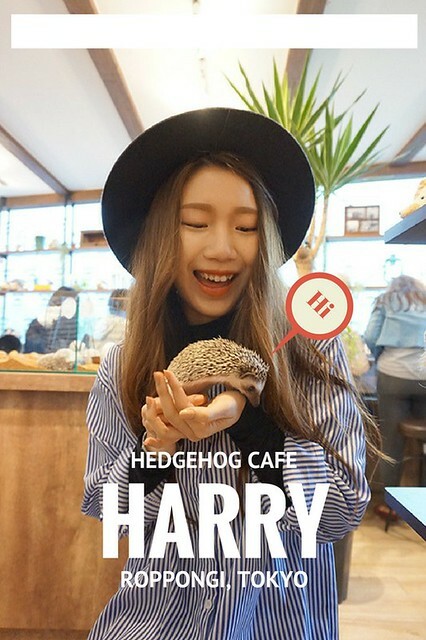 like I said, although I had a good experience, I hope the cafe does something about the way the hedgehogs are being treated. 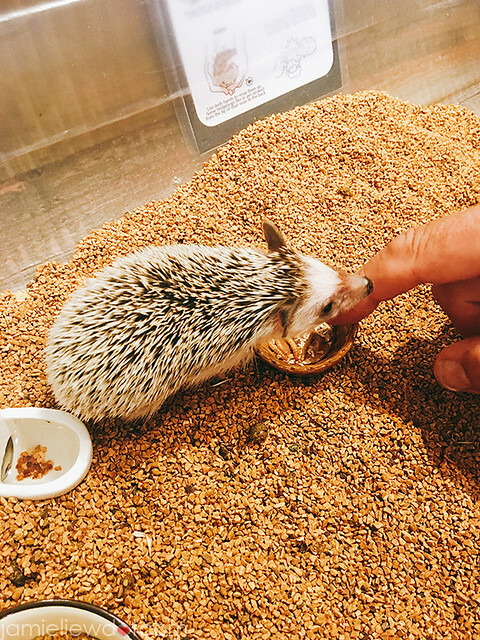 unless they changed their attitude towards handling them cute hedgehogs; I will definitely not recommend.